These days side-scrolling, pixel art, hack and slash games are a dime a dozen. To stand out from the crowd, your game needs something genuinely unique. It needs to be beautiful; it needs heart, it needs a robust combat system and a world that, while 2D, feels like it has real depth. This game has all of this, but somehow, it still manages falls short. Very, very short. 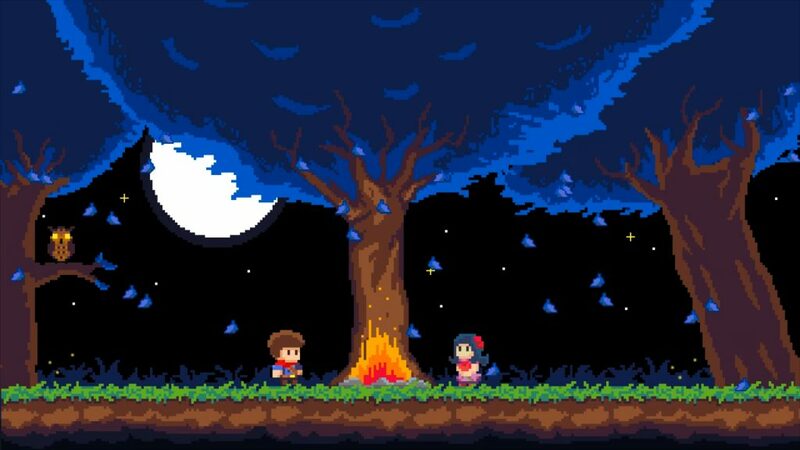 Jack Quest: The Tale of the Sword centers on a poor kid who just wants a little attention from his crush. She’s not picking up on the romantic vibe, but that’s ok because they’re hit with an overly cliche story when the last boss steals her away. This forces you to go on the journey of a lifetime to get her back. 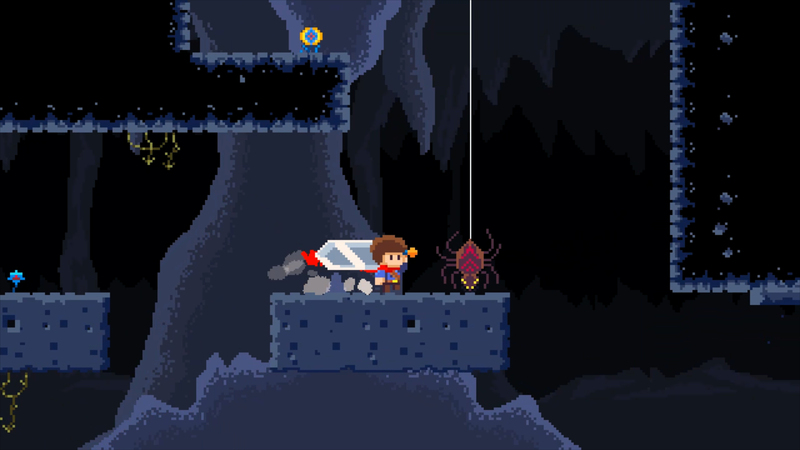 Venturing through a Metroidvania-ish exploration system, you’ll pick up powerups that allow you to backtrack and access previously unreachable areas. Along the way, you’ll meet a talking cursed sword who also has beef with the last boss. It’s convenient that he’s there as you didn’t go into the dark, deadly dungeon armed whatsoever, lucky you! You fight a handful of different enemies and bosses, and then the game is over just as it seems to begin, and you’re left wondering why you even bothered to see how deep the rabbit hole goes. Spoilers, it’s about three feet. You might be thinking that I’ve taken a pretty harsh stance on this game, and you’re probably right. However, I can’t shake the feeling that this isn’t a fully fleshed out game. You can, once you get the hang of the combat mechanics, beat this game in under 2 hours. There is a merchant I never felt the need to buy anything from, and a secondary weapon I never actually used. The art and music are cute, but overly simplified to the point of almost seeming lazily done, and that’s my main frustration with this game. It feels like a prototype we weren’t meant to play. It might as well have just been a test to see how the mechanics would work in certain situations, and then they’ll begin work on the actual game using what they’ve learned. There were great ideas here, but nothing felt realized entirely. I won’t lie, I had fun playing it, and I might even pick up a sequel if it comes out. That alone might spell out “mission accomplished” for the developer, but I hope it doesn’t. I can’t recommend that others pick this game up themselves, as they too will feel shortchanged in the end. Let’s wait and see what comes next, I’m excited to see where this developer goes from here, and I can only hope that they put a little more effort into their next game. I give Jack Quest: The Tale of the Sword 4 slime spitting slimes out of ten, polish makes perfect. Rating: 4.0 out of 10.